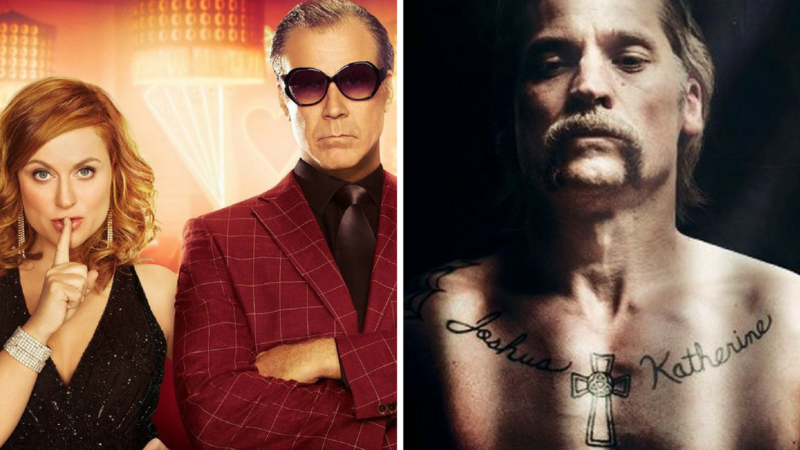 This week on the podcast, Casey and Greg got to pick their movie-choices – Casey laughs about how devoid of laughter The House is, while Greg highlights a lesser-known film from 2017 called Shot Caller. Meanwhile, Dan stays at home and watches Unforgettable, and then tries to forget this toxic, offensive excuse of entertainment. Finally, they all sit down and listen to some The Pixies. No, wait, they sit down and listen to Where Is My Mind? A Tribute to the Pixies. My mistake. All of this, plus so much more on our latest episode!